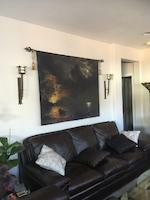 Congratulations on the feature of this lovely image in the Floral Throw Pillows Group! 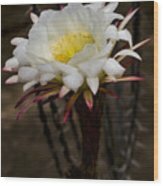 So enjoyed visiting this page! 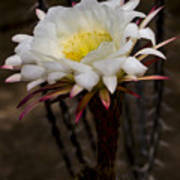 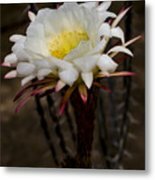 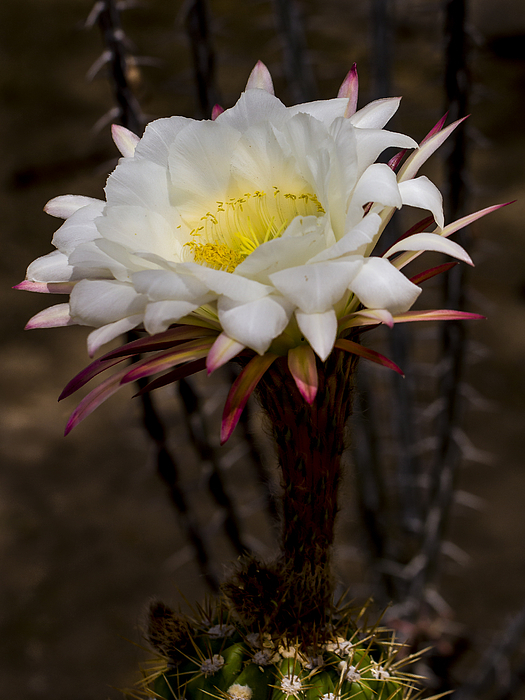 This amazing white cactus flower sprouted off the top of a very small cactus looking incredibly dramatic and artificial.